Albus & Flora stands for high-performance active skincare. 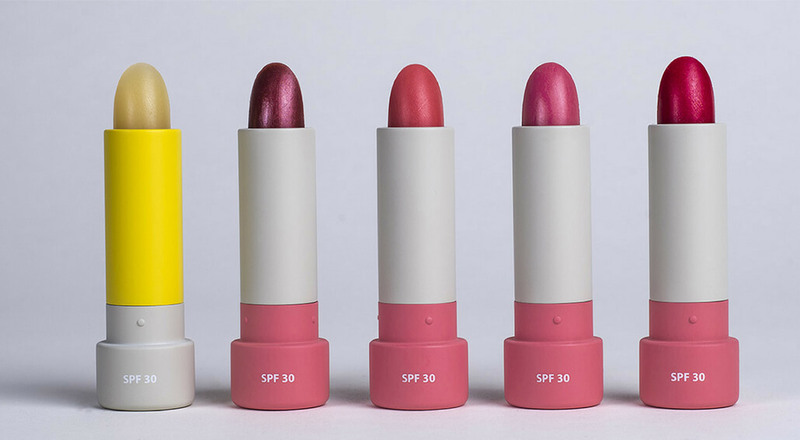 These award-winning products combine pure, natural ingredients and modern UV filters to deliver luxury botanical lip-care with SPF30. They’re mini marvels that protect your lips against skin ageing. Albus & Flora stands for high-performance active skincare. These award-winning natural lip care products are a blend of pure, natural ingredients and modern UV filters; captured in luxurious skincare to nourish, hydrate and protect against premature skin ageing. Albus & Flora is known for luxurious natural lip care with SPF30. They’re mini marvels that protect your lips against skin ageing.